Do you want to feel for more birdies and distance? The all new Bridgestone Tour B XS has a softer cover that makes this possible due to SlipRes technology. 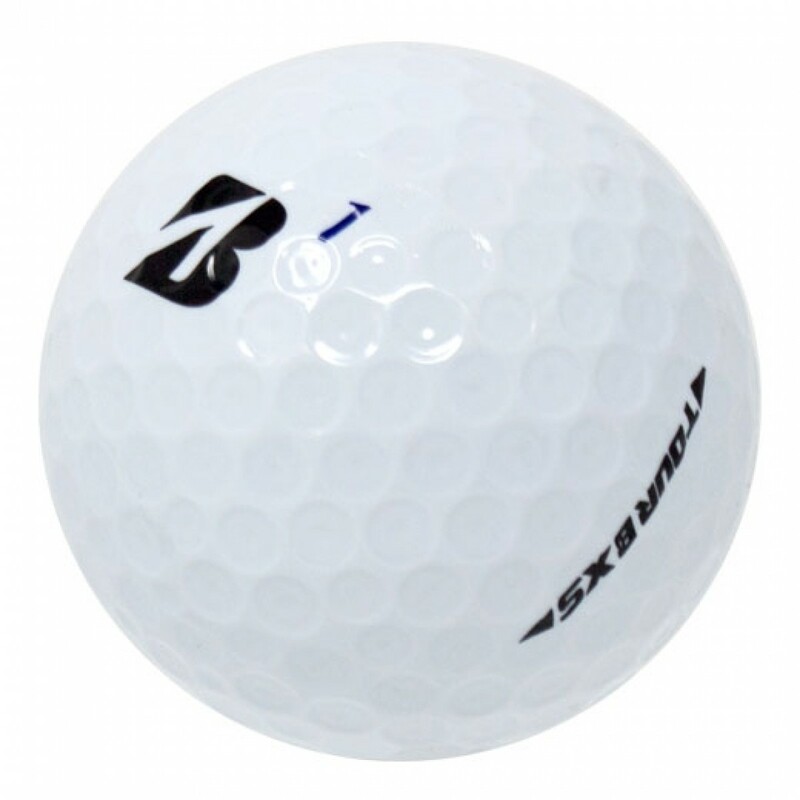 Tour B XS is a ball that allows you to gain control, distance and a competitive advantage. Gradational Compression core provides added distance and forgiveness. SlipRes urethane cover provides added feel and control. Seamless cover technology provides perfectly balanced dimple pattern. Good 4's not all mint 5's, just saying. Great golf ball and these were like new. I have ordered several times from Lost Golf Balls and I have always been satisfied. The balls look great, hard to tell the difference from new. However......out of the dozen that I ordered only 7 of them were the correct ball. I ordered the Bridgestone BXS and received 7 of those, 2 BRXS, 2 BX and 1 B330. While this is not a major problem because now I can try a couple different balls it is a little disappointing. Very good product and great customer service. Just as good as new. Hopefully, I will never buy another new sleeve of balls!